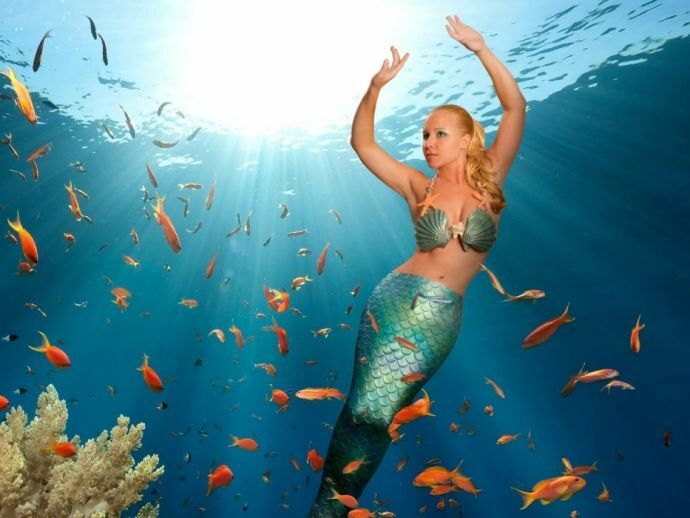 Do You Believe In Real Mermaids? No? Then Meet “Haenyo”, Korea's Real Life Mermaids! They withstand freezing temperatures in search of fish. 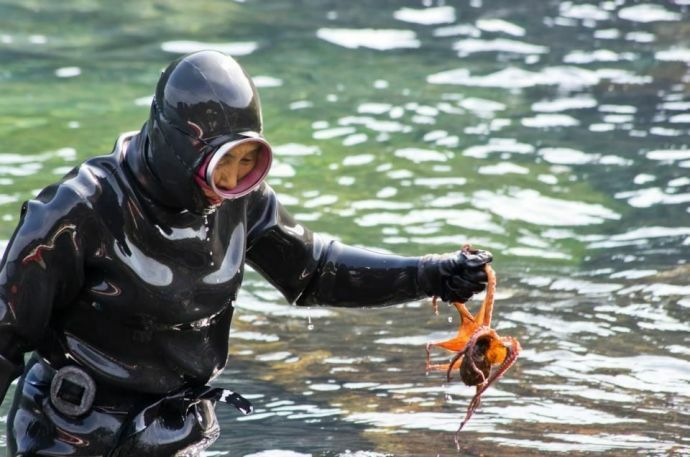 Haenyo is the local term for elderly women who swim up to depths of 65ft below the ocean floor to collect urchins, sea cucumbers, squids and sea abalones in Korea. 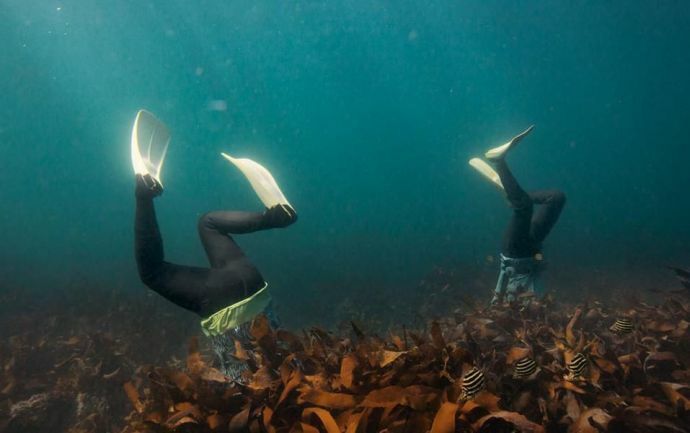 These women go deep inside the sea without oxygen tanks and can also hold their breath for over two minutes while they are inside water! Many of the women are over 70 years old and they are the considered as last of their generation since majorority of the younger women have moved elsewhere in search of education and better living. They often dive in Korean strait where water is generally cold and they can also withstand frigid water whose temperature drops as low as minus 6 degree Celsius in winters! 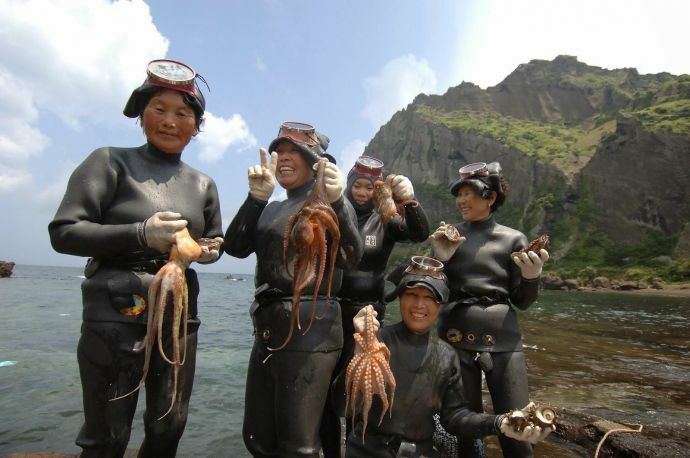 Haenyo are referred as sea women who live in Jeju and Udo islands in South Korea and dive in the Korea Strait. 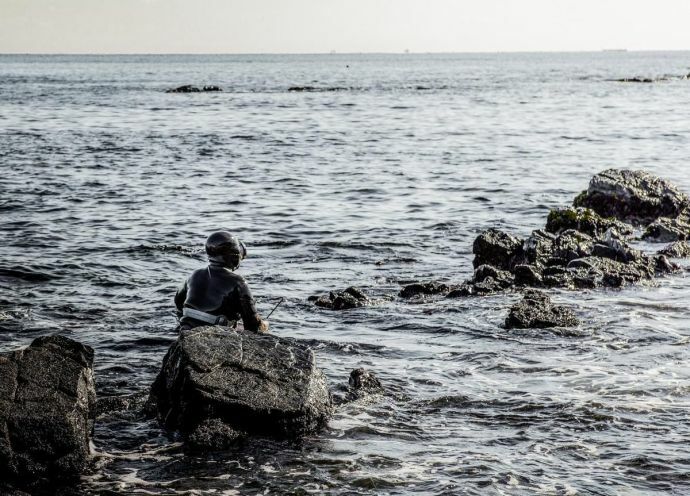 Jeju’s diving in water legacy is considered more than 1500 years old. Koreans often say that "haenyo do the work of the dead in the land of the living." The haenyo need to be cautious about dangers like bad weather, sharks or jellyfish and their tools consist of a wetsuit, goggles, gloves, chest weights. Many of these were introduced to them very recently and before that were using cotton swimsuits for quite a long period!